I had the pleasure of sitting down to chat with Andy prior to his upcoming keynote talk at Experience Inbound 2017: Building Better Mousetraps – How Content Inspires Your Visitors To Act. In this video, we touch on the importance of transitioning from impersonal email or social channel communications with prospects to the value of hosting and attending in-person industry events. He also shares some incredible insights and tips to take your inbound and content marketing to the next level. 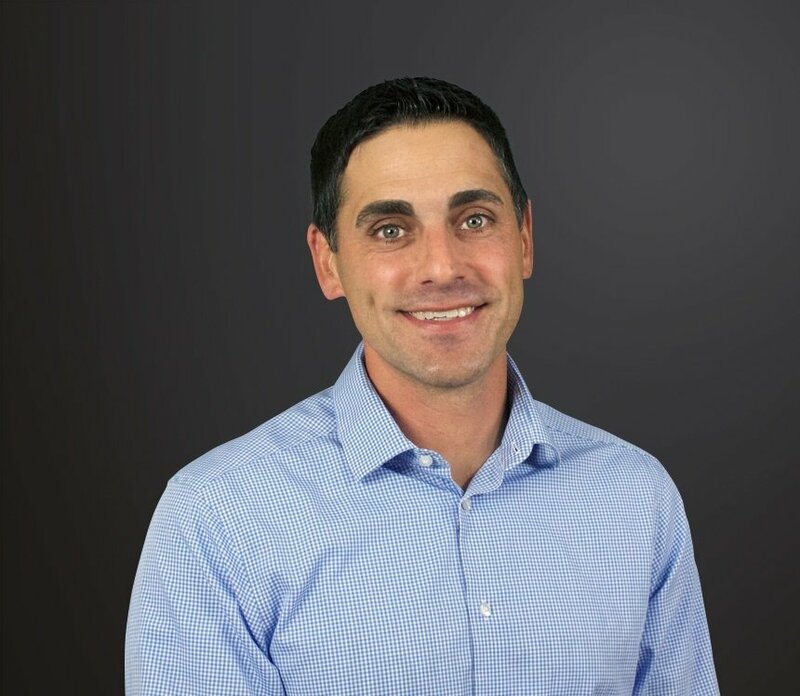 Following our video discussion, Andy shared some additional thoughts on the evolution of inbound and content marketing over the years, must-have elements of digital content strategy and what he hopes attendees will walk away with following his session on June 14. What about the evolution of digital marketing has surprised you the most since opening Orbit Media Studios 15 years ago? Back in the day, no one was blogging. There was no Facebook. Websites were basically just brochures. And fancy websites were brochures with animations. This seems like ancient history now, but we used to build websites with animation intros and a "skip intro" button. Remember those times? So one surprise is just the speed and degree of change. I'm generally really happy with the direction the industry has gone. The emphasis is now on visitors, data, and quality. Those are all good things for the internet. 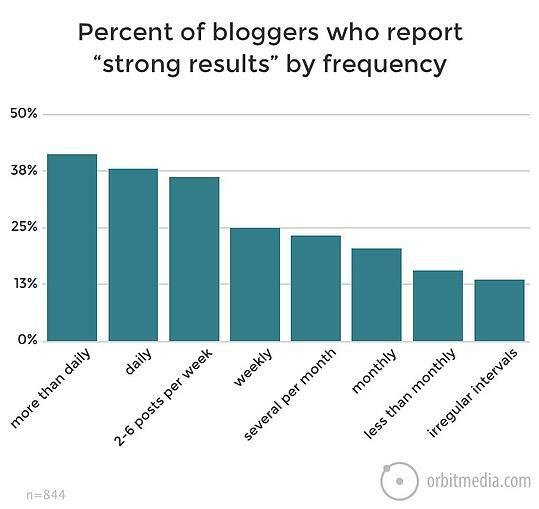 You recently published an incredible survey of more than 1,000 bloggers on your site, OrbitMedia.com. Is there a key takeaway from the survey findings you can share with marketers about how content creation is changing? Yes, the key takeaway seems to be that we should do "more better" content. By that I mean that both quality and quantity correlate with results. We've known all along that quality matters, and the survey shows clues into this. Aspects of content that indicate quality (length, working with editors, adding more media) all correlate with better results. Is there a must-have element that can make or break digital content? Content that misses the mark usually fails on a fundamental level: the topic is off. So step one is to understand what your audience is interested in. Step one-point-one is to do a bit of research. 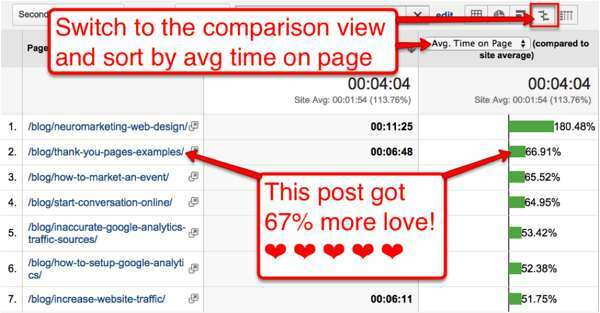 Use data to find blog topics your audience will love. What is one takeaway you hope attendees walk away with from your session at Experience Inbound? Focus on relationships! Although I often emphasize data, it's really all about people in the end. All good things in marketing are focused on relationships. So always do a bit of networking. Always look for opportunities to collaborate. Always build your team of allies and influencers. It's the most effective and the most fun part of all of our jobs. And fun is good, right?